Everyone needs a pick-me-up sometimes. Be it because you’re overworked, overstressed, or overwhelmed with current events, sometimes it’s necessary to step away from life’s obligations and read, watch, or play something to lift your spirits and remind you of the good things in life. That’s why I’ve compiled a list of anime, comics, and video games that give me the warm fuzzies to share with you today! But the last thing I want is for you to have to hunt down an old DVD or wait for a game to arrive from Amazon when you’re feeling blue, so I’ve made every sure item on this list is available legally for free. 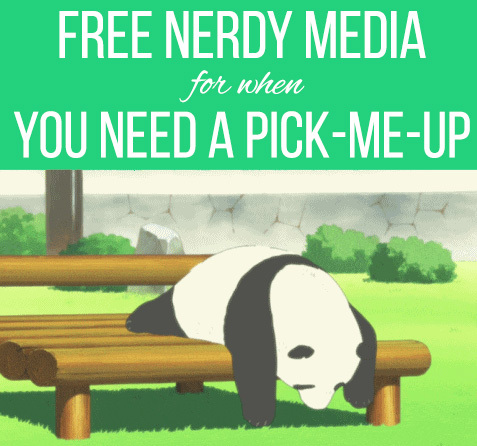 Sit back, grab a cup of tea, and enjoy some of the best nerdy comfort media the internet has to offer! 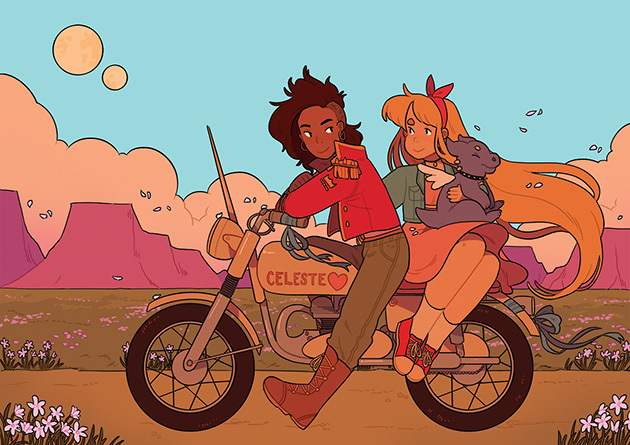 Princess Princess (available online) – StrangelyKatie‘s hit webcomic Princess Princess was recently published as a hardcover book, but you can still read the original story in full online. It’s a heartwarming tale about two very different kinds of princesses who join forces to defeat an evil sorceress and find a slightly different “happily ever after” than the usual fairytales. It’s a great story for children as well as adults, and if you enjoy the webcomic version, you can always purchase the physical release to read the new epilogue. Katie also has an adorable new webcomic called The Tea Dragon Society, which I also recommend, though it’s currently ongoing. Polar Bear Café (available on Crunchyroll) – If you’re looking for a sweet anime that can either be watched in small doses or all weekend long, Polar Bear Café is the way to go. Talking animals, cute food, and a very relatable lazy panda bear are just a few reasons why this show is so great. At 50 episodes, it should keep you busy for quite a while, too! Since there’s no major overarching narrative, this is one of the shows I come back to time and again, often to just rewatch a favorite episode when I’m in desperate need of some good vibes. 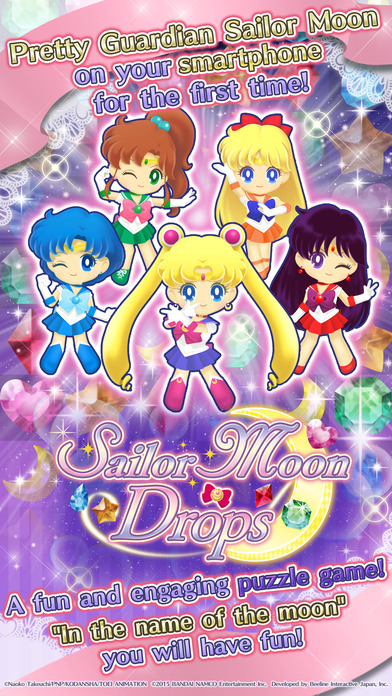 Sailor Moon Drops (available for iOS and Android) – Sailor Moon Drops is, at heart, a basic match three-style game where you line up three items of the same color to clear them off a board. In that regard, it’s not really anything special. But come on, it’s Sailor Moon! The game is utterly adorable, and puzzle games in general are great for those suffering from anxiety or depression because they require your full attention. I highly recommend keeping this one on your phone for when you need a quick pick-me-up! 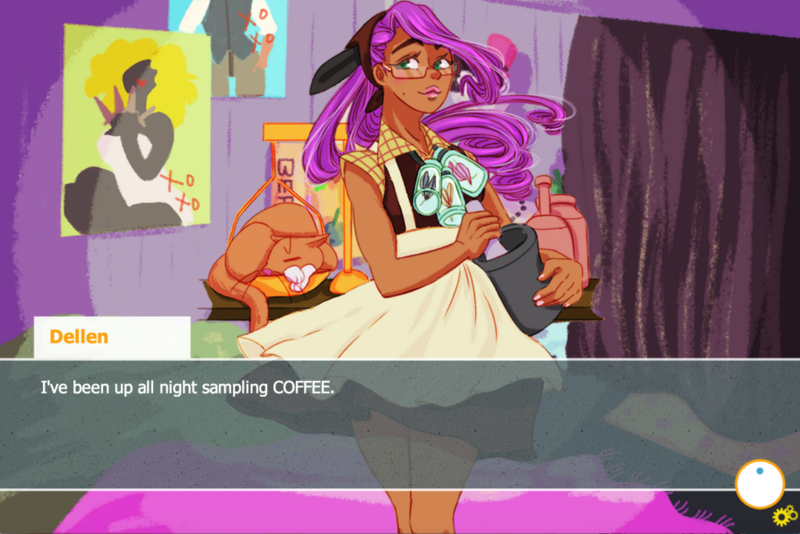 Amity Bound (available on itch.io for Mac and PC) – If you’d prefer to play a feel-good game on PC or Mac, allow me to recommend Amity Bound, a short but sweet dating sim made by my pals Sarah and Roy for the International Love Ultimatum Game Jam. The game centers around a traveling circus with a two-headed snake chef – what more is there to love? Well there is more, because it has fun dialogue and characters that are surprisingly heartfelt for such a short game. Since there are four routes, there’s some replay value, too. When you’re done with that, check out the #iluJam page for more free dating sim games! Ouran High School Host Club (available at Funimation, or AnimeLab in AU/NZ) – Kiss kiss fall in love! Ouran High School Host Club is one of my all-time favorite feel good anime. 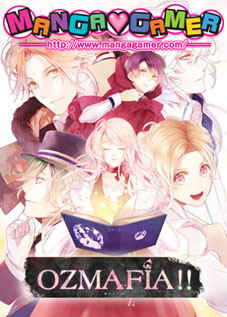 It’s a reverse-harem story about a girl who is forced to join a male host club that entertains high school girls in order to pay off a debt, but instead of venturing into creepy territory, it pokes fun at a lot of classic tropes in Japanese media aimed at women. But that doesn’t mean you have to be shojo anime savvy to enjoy it! At only 26 episodes, it’s not nearly as long as Polar Bear Café, but like Polar Bear Café, I find it has extremely good rewatch value, and always leaves me feeling fuzzy inside. Emmymade in Japan (available on YouTube) – Maybe you want to watch something that isn’t anime (gasp!). Well, Emmymade in Japan’s YouTube channel is a great way to take your mind off things, as long as you don’t mind watching someone else eating. 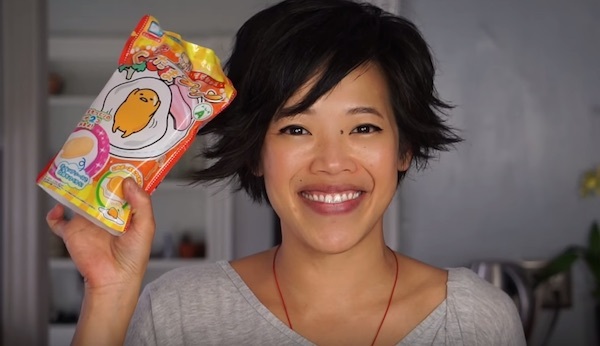 Emmy tries all kinds of food from around the world, but my favorite videos are, of course, the ones that feature Japanese snacks, candy, and DIY kits. 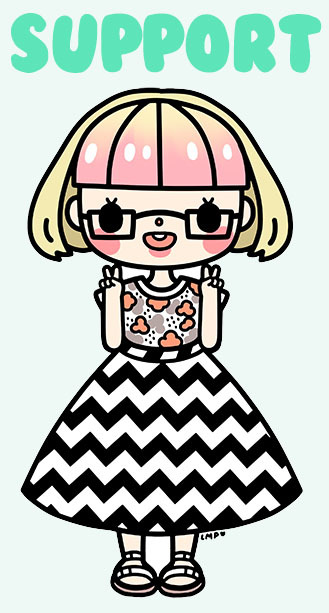 She also shares her own recipes and is all-around a delightful person who’s bound to put a smile on your face. I hope you found something in these suggestions to check out! Feel free to bookmark this post to come back to in the future whenever you need some pick-me-up media ideas. If you have any favorite free feel-good media (make sure it’s legally free) that I left out, please leave them in the comments!